Jordan started martial arts at the age of 6 when his father, a 3rd degree black belt in judo, introduced him to the sport. From there Jordan has had a love of martial arts. Jordan offers a wealth of knowledge when it comes to grappling, having success in; judo, wrestling and Brazilian jiu-jitsu. Phillip has been doing Martial Arts since he was 5 years old. In 2010 he saw some kids at school doing BJJ in the mat room and wanted to give it a try. In his first class he instantly fell in love with the sport. He has been competing in almost every local tournament and has done well. His goal is to be able to compete at a high level around the world. 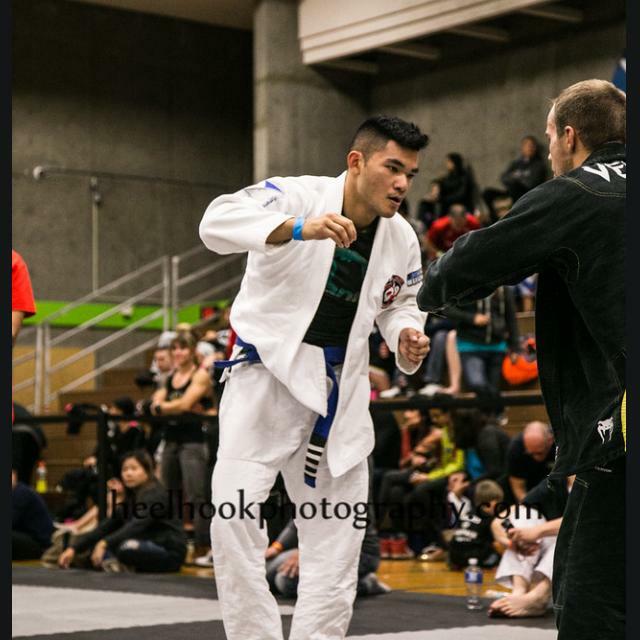 Asides from competing and training, he spends most of his days teaching both Taekwondo and Brazilian Jiu Jitsu.